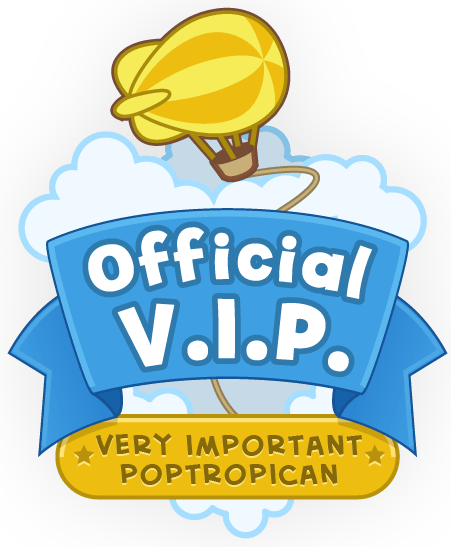 Poptropica Adventures — a nice gesture. A while back, Poptropica and UbiSoft released a DS game called Poptropica Adventures. I have a feeling this was an experiment, and also a feeling that this is the first and last one. This was one of the first things that started to get Poptropica to what it is today in a drastic way. Not many online games can say, “Yeah, we have our own DS game.” I finally got to play it, and the results are in! Lets get to it! The fact of the matter is, Poptropica didn’t make this game. UbiSoft did. And even if they are game designers doesn’t mean they are the creators. My take on it is, it’s adorable, but its not quite right. The placement of the eyes are strange, and their creepy smile gets to me. But I think it’s adorable because I can’t believe Poptropica has come this far. I don’t know why, but these avatars sorta symbolize that. Nothing much to say about this except it’s the same as the islands. One thing that’s nice, though, is that the background isn’t pixelated like the actual characters. I’m not a big Nintendo fan, so I don’t know if this is normal, but it’s pretty cool, still. Museum Island – A museum is in crisis. You have to travel to three islands to find artifacts and things to put on display while the curator cleans up. Super Power Island – Someone has stolen Ned’s comic books. You battle different villains, who each give you a comic book if you defeat them. But none of them are the ones who stole the comic books. You finally figure out who this thief is… Betty Jetty, after finding pieces of a picture of the thief that was torn up; but by who? Mythology Island – Ares (Zeus’s son) has lost his flying hat. He is the postman of the mytholgy world, so you get sent to deliver packages to Hades, Posiedon, and lastly Athena — but she can’t take the package until she can catch and give a deer back to its owner. When you catch it, you will obtain a hat, Ares hat. Bring it back to Ares. Then Zeus will show up, and you will race him, and the end. The controls are surprisingly similar to the online game. They are exactly like they should be for a Poptropica Arcade game. They use the control pad (obviously), and the character bounces around perfectly! This was the first time that Poptropica ever had sound affiliated with it not counting trailers! I think it may of sparked some ideas leading up to present day, but what about the soundtrack itself? The word that describes it best is lonely. I don’t know why, but it just feels lonely. They are good soundtracks, but 1. they get annoying after a while, and 2. there is not many. They are awkward, but they seem to fit in a sad way… lets just say that Jeff Heim does a better job. So there you have it! Is it worth getting? It depends on who you are. If you are a die-heart Poptropica fan, then yeah, you’ll enjoy it. If you are not… I advise getting something else. I finished it in two days… did I enjoy it? Slightly. What do you think? 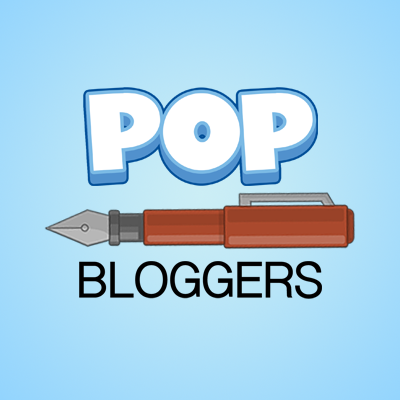 ← Poptropica Universe Episode 12 – A Fearless Couple! I’m a huge Poptropica fan, so I had to get it. But it definitely wasn’t the best and was pretty lame compared to the actual online game.